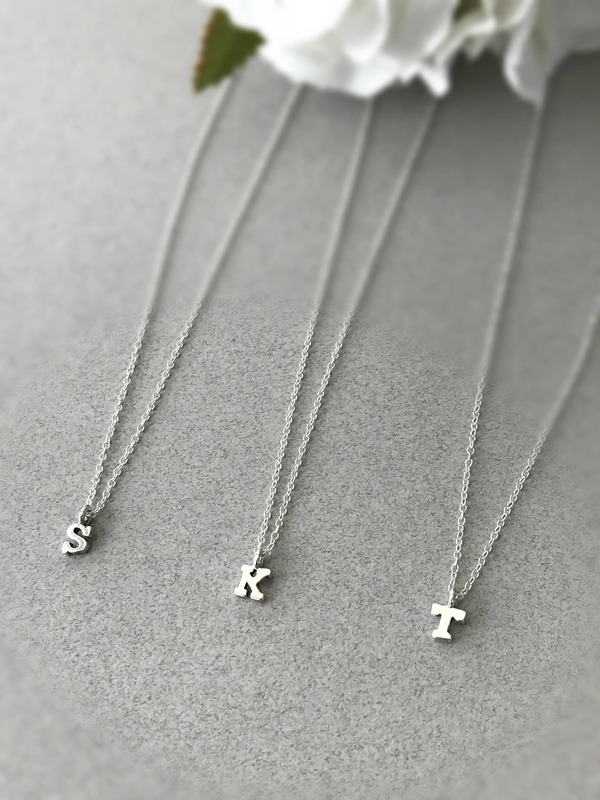 ♥ Adorable petite sterling silver initial necklace. 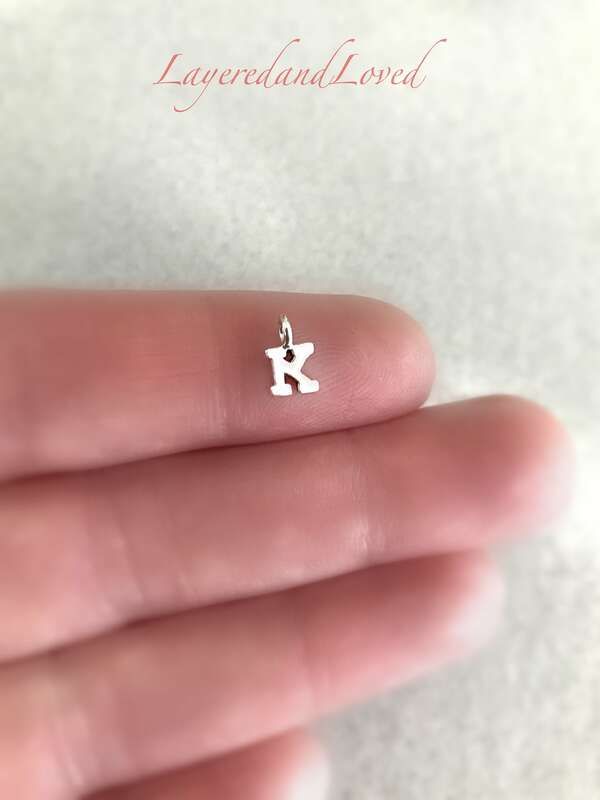 Perfect bridesmaid gifts with their initial. 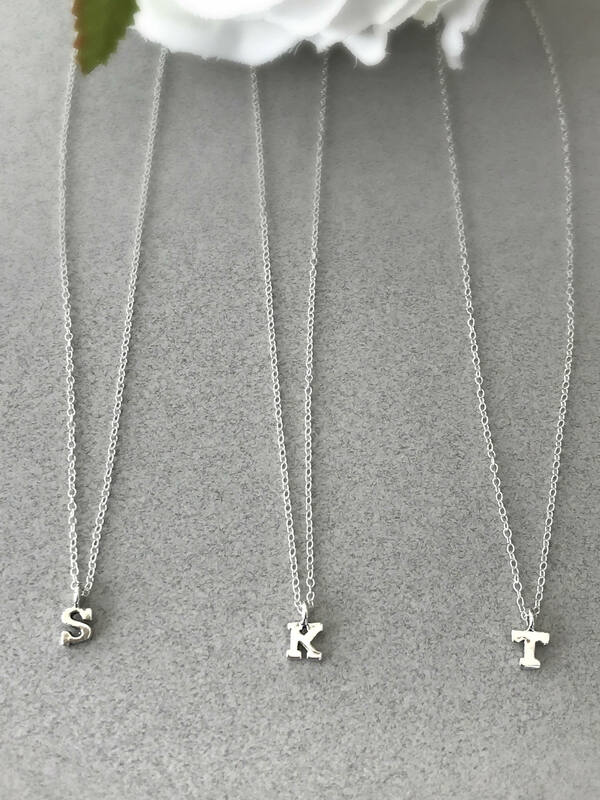 **This necklace is made with a fine beading chain and uses crimps, it is non returnable.